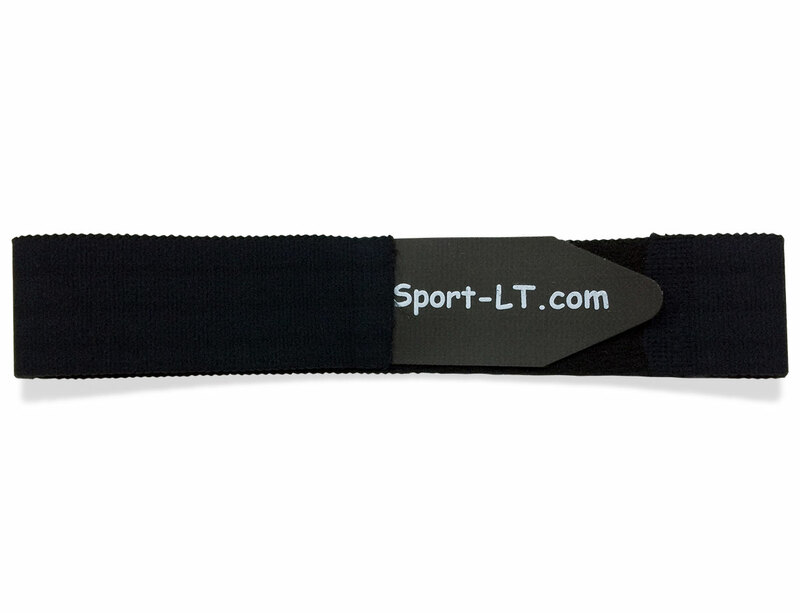 Sport LT™ :: Enhance your recovery from Tennis Elbow, Carpal Tunnel Syndrome, and other injuries. 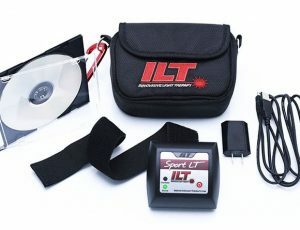 Sport-LT™ unit comes complete with wrist and arm strap, USB power supply & cable, padded case, easy to read manual, referral card, TE and CTS exercises, and informational card. 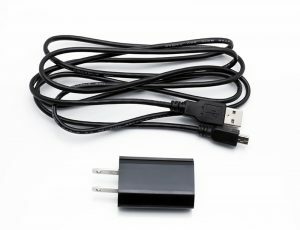 Replacement Wrist Strap for your Sport-LT. Latex free! 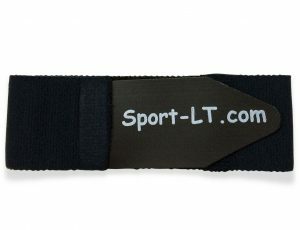 Replacement Arm Strap for your Sport-LT. Latex free!